Tacobar Santa Ana is a beautiful restaurant based in Santa Ana. 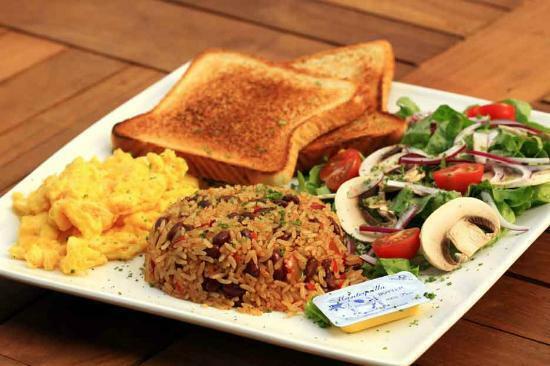 It offers delicious dishes at reasonable prices. 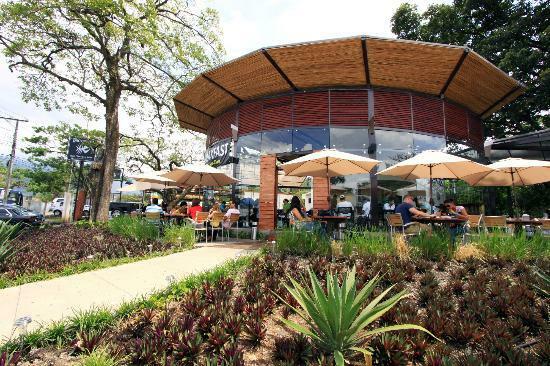 It blends American cuisine with Costa Rica. So, whether you want local foods or the international ones, you can have at them. With that being said, not only do locals frequent the spot, but the travelers also visit it. The restaurant is suitable for breakfast, lunch, and dinner. As it gets crowded, you should better make a reservation or go early for you not to miss out on a great fun. The menu offers tuna, vegetables, beer, fish tacos, drinks, salads, ceviche, coffee, mint lemonade, wines, and much more. Every food is cooked and presented well. The smell is pleasant. You can order the seared tuna. It comes with salads. The blueberry pancakes are tasty. You can order them as well. If you are a vegetarian, you can ask for greens and veggie salads. Unlike many restaurants, this spot offers large portions of veggies. So, it is vegetarian-friendly. As for beverages, you can order from coffee through wines. The staff is hospitable. They welcome every client visiting the spot. With the spot has both indoor seating and outdoor seating, the clients can choose where they would like to sit. After that, the servers help them choose their foods from the menu. Since they are pet-friendly, the clients who to go with their pets are glad that they have come to the right spot. Upon providing the food to the tables, they also bring meat for the dogs. So, they can feel at home. The restaurant is well decorated with a great atmosphere. As the clients sit on the swing seats at the wooden tables, they find the spot quite relaxing and romantic.